Find out what he had to say about MJ before the game. 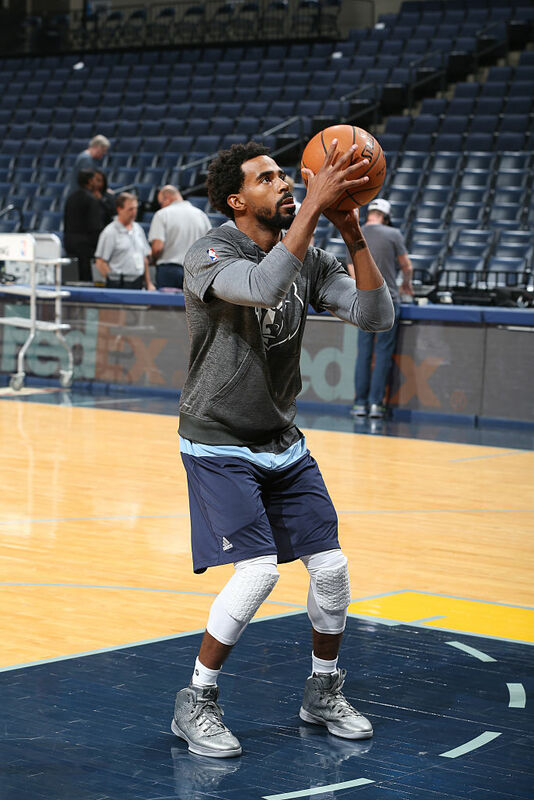 After beginning his career with Adidas and testing things out with Under Armour last season, Memphis Grizzlies point guard Mike Conley is now the newest addition to the Jordan Brand family. Tonight, Conley played his first regular season game as a member of Team Jordan, lacing up the "Battle Grey" Air Jordan 31 against the Minnesota Timberwolves. Conley shared his excitement for his Jordan Brand debut on Twitter before the game.